SCOTT BITNEY specializes in third party tenant representation, landlord representation and property disposition. 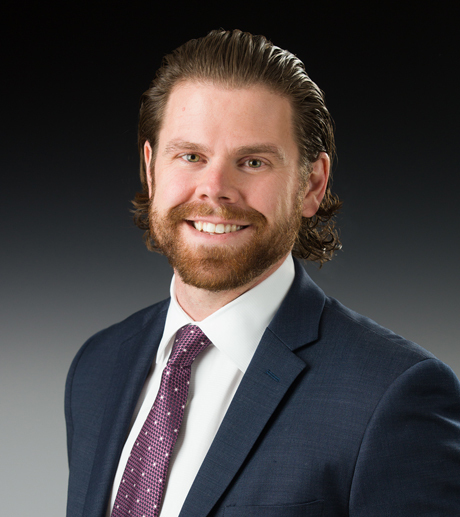 A graduate of Saint Louis University, Scott began his career working for a development firm specializing in Wal-Mart anchored projects where he transacted deals with junior anchors, small shop tenants and outparcel users. Scott has unparalleled market expertise throughout the Midwest and has established relationships with many tenants and landlords throughout the country. Since joining L3 Corporation in 2009, Scott has worked with multiple retailers on their market rollouts, including Academy Sports + Outdoors, Total Wine and More, Floor and Décor and Discount Tire. In addition, he has amassed several third-party listings with a clientele ranging from local real estate owners to publicly traded REIT’s. Additionally, Scott has represented multiple junior box and large box retail centers and shopping malls, and closed many transactions with industry leading corporations for the same. He has worked throughout several major U.S. cities and surrounding suburban and rural areas of the Midwest and Northeast. Scott is also a member of the International Council of Shopping Centers (ICSC), Former Head Chairman of the ICSC Next Generation St. Louis Chapter, and has been consecutively recognized as a CoStar Power Broker from 2012 – 2017.